Specialized Hockey Skills Series - Train, Improve, Have Fun! Equipment needed:skates, gloves, elbow pads, stick & helmet. Players having fun will practice more! Skating Treadmill - A Chiller North exclusive! - Develops a proper and efficient skating stride, balance and hockey position. Eliminate bad habits! RapidShot - A Chiller North exclusive! Develops shot release, speed and accuracy, and proper weight transfer for a powerful, accurate shot! Stick Handling Station - Develops confident puck carrying, heads up skating, creative stick handling! 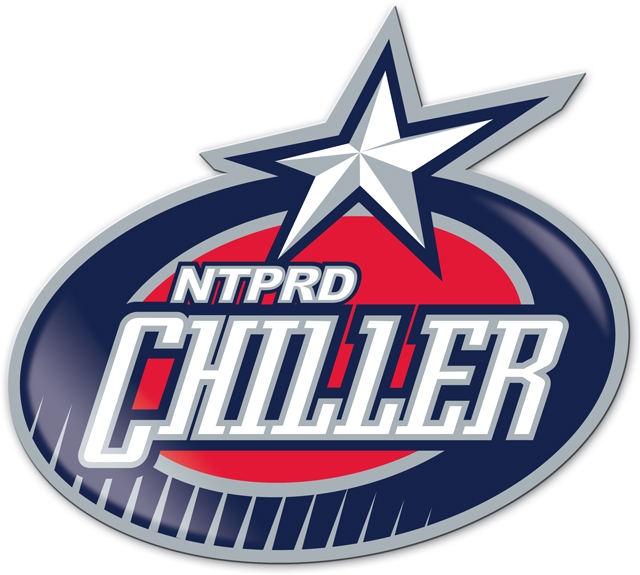 Please contact Hockey Director Rob Schriner for more information - rschriner@thechiller.com or 614-791-9999 x125.